Within the 252 pages of this sumptuous book, the reader will enjoy 345 color illustrations as well as numerous sketches by this extraordinary artist. The stories and anecdotes of this colorful painter are full of wit and humor. 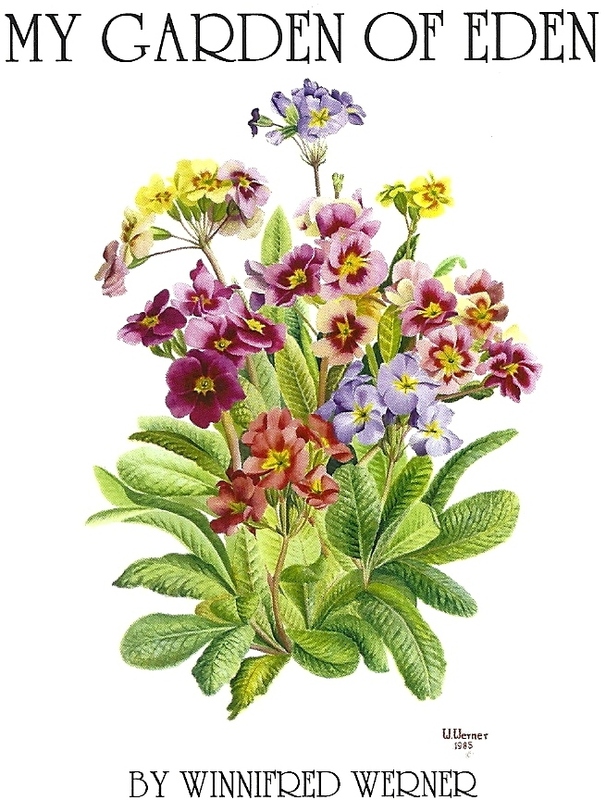 With over 80 beautiful color plates of Winnifred Werner’s original florals, it is a feast for the eyes. Also included is a CD showcasing Winnifred’s incredible talent on the Baldwin concert grand.